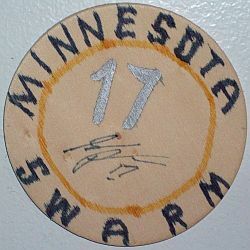 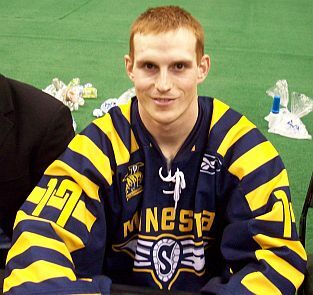 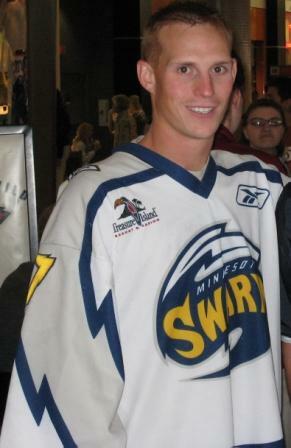 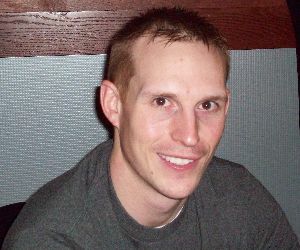 12/10/04 - The Swarm sign F Kyle Arbuckle, F Chad Culp, F Jon Harasym, F Sean Pollock, D Trent Smalley, D Michael Kilby, D Eric Pacey, D Jamie Roy, D Jon Sullivan, G Matt Disher and G John McLellan to one-year contracts. 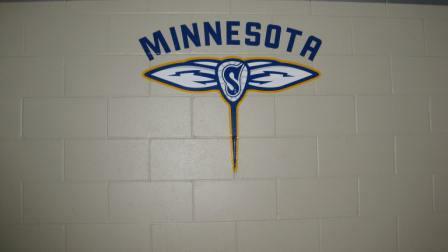 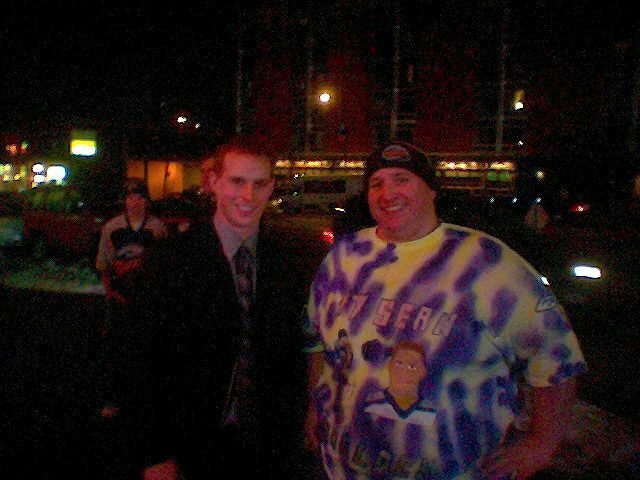 10/26/05 - The Swarm re-sign F Chad Culp and F Sean Pollock to one-year contracts. 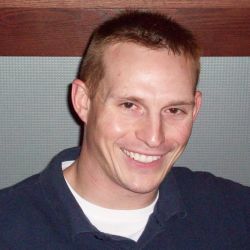 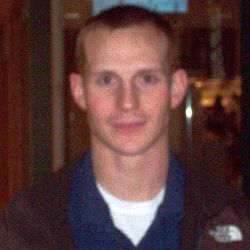 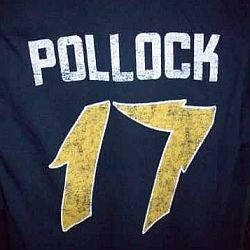 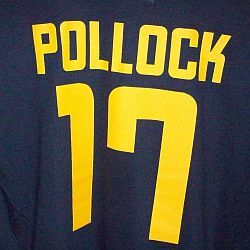 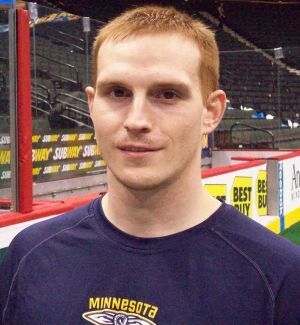 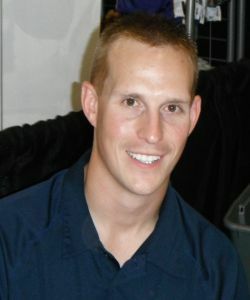 11/26/07 - The Swarm re-sign F Sean Pollock to a two-year contract. 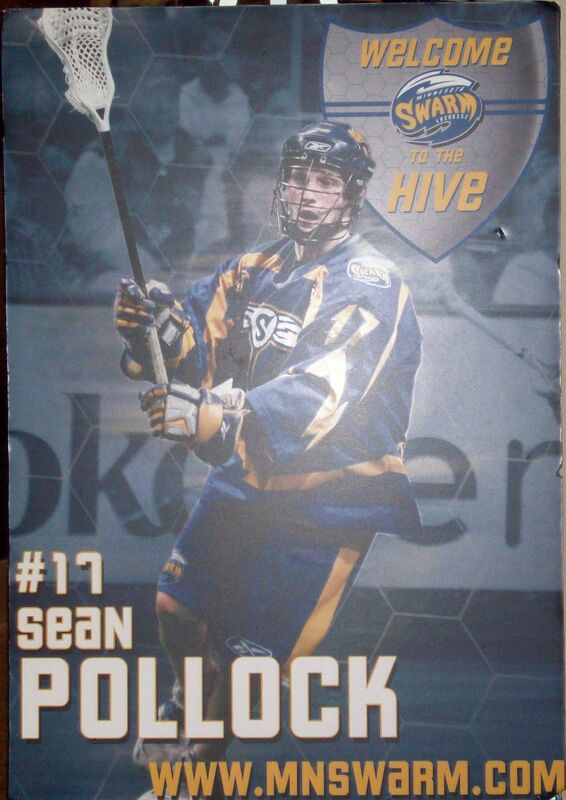 12/08/09 - The Swarm re-sign F Sean Pollock to a three-year contract. 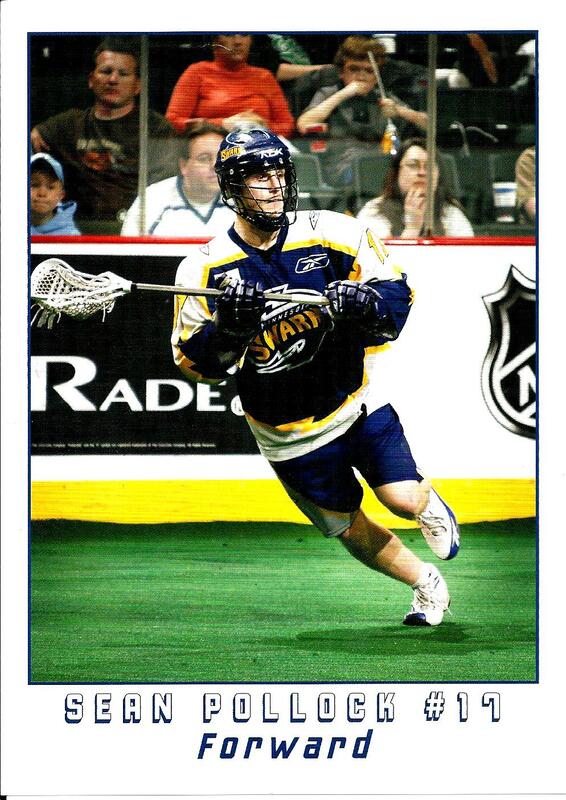 09/06/11 - The Swarm trade F Sean Pollock, D Jon Sullivan and D Rory Smith to the Colorado Mammoth for the third pick in the Boston Blazers Dispersal Draft.